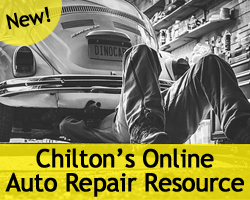 WCCLS now offers online access to Chilton’s trusted auto repair information. Log in with your library card to use this extensive resource from anywhere you have internet access. Visit wccls.org/chilton to get started! Please note that WCCLS libraries will be closed during the July 4th weekend. 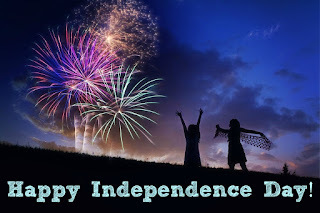 All WCCLS member libraries will be closed in observance of Independence Day. Hillsboro Library Shute Park Branch will be closed. Please check our schedule for your library's normal operating hours. Our online resources and e-book digital collections are always available. 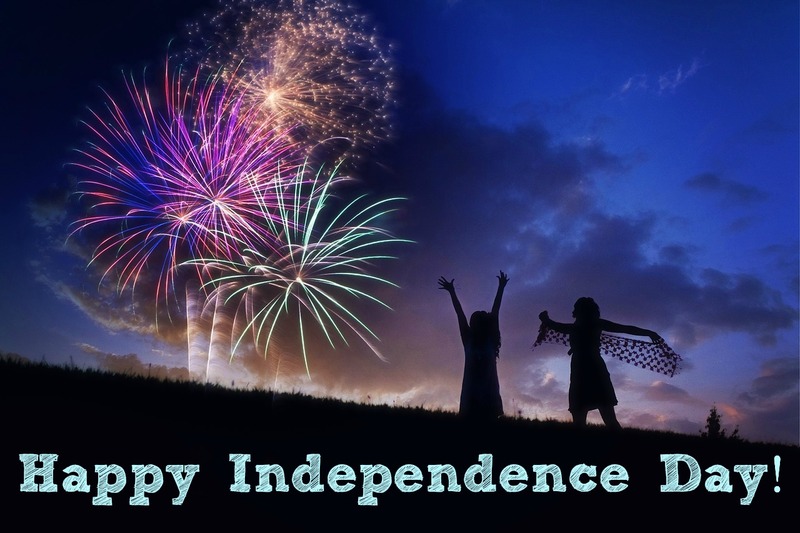 Have a safe and fun Fourth of July! Looking for inside activities this weekend? Escape the heat, and enjoy the free air conditioning at our fifteen WCCLS member libraries. Each library has a cool assortment of activities to enjoy during a heat wave. Relax in a comfortable chair and experience a great summer read, attend one of our many programs designed to entertain and educate, or just browse our amazing collection. With over 1.6 million items available countywide, you are sure to find something you like! Extended hours: The Tualatin Public Library will keep entire library open extended hours, until 8:30 pm on Friday, June 26 and Saturday, June 27. 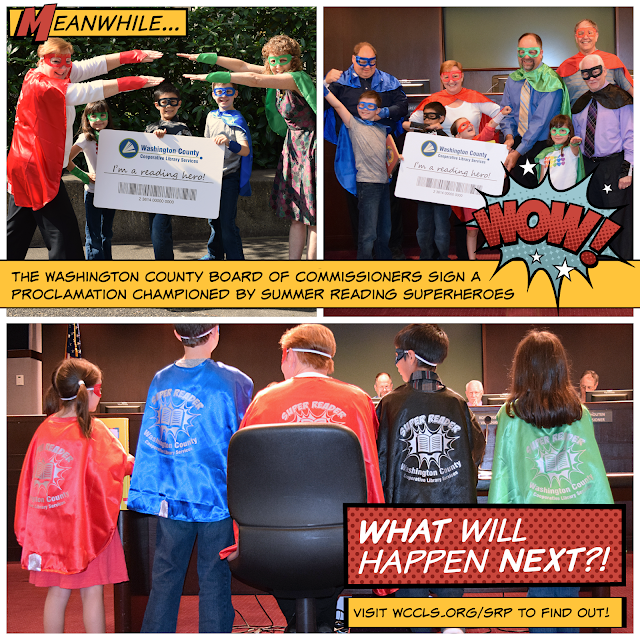 All other WCCLS member libraries will be open regular hours. See our calendar of events for cool entertainment during this warm weekend. The Cultural Pass to Adventure is adding something new this summer. 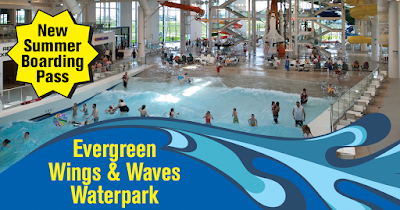 Available now through September 7, you can reserve a one-day Summer Boarding Pass Membership to visit the Evergreen Wings & Waves Waterpark. The Evergreen Wings & Waves Waterpark features a wave pool and 10 waterslides, including one that starts in a real Boeing 747 aircraft on the roof! Waterpark visitors will also learn about the power of water through hands-on educational exhibits in the Waterpark museum. The Waterpark Summer Boarding Pass Membership admits two individuals into the Evergreen Wings & Waves Waterpark. No other attractions on the Evergreen campus are included. For more information, please read the small print. Reserve the Waterpark Pass and grab your swimsuit! If the Constitution of the United States speaks to the head, the Declaration of Independence speaks to the heart and to the body; if the Constitution is prose, the Declaration is poetry. What does the Declaration of Independence have to offer us as twenty-first century Americans? What does it mean to have a right to pursue happiness? And how might we think about—and use—the Declaration to improve the state of our Republic? Join the Tualatin Public Library for “The Truths We Hold: The Poetry and Lessons of the Declaration of Independence,” a free conversation with Wendy Willis. Thursday, July 2, 7:00 p.m.
Willis is a poet, essayist, and national leader in civic engagement and collaborative governance. She serves as executive director of the Policy Consensus Initiative, a national nonprofit organization housed at Portland State University and devoted to improving democratic governance. Her first book of poems, Blood Sisters of the Republic, was released in 2012. 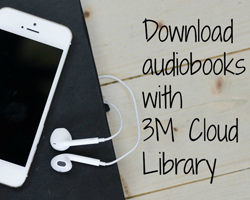 You can now download audiobooks using 3M Cloud Library! 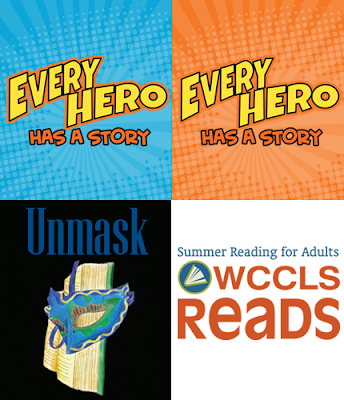 We have added over 1000 titles for readers and listeners of all ages, and will be adding new titles each month. If you don’t feel you have time to read, but miss having books in your life, you may find audiobooks to be a great alternative! Listen to books in the car, at the gym, or while you’re doing chores around the house. Audiobooks are just as easy to use in 3M Cloud as e-books. While the initial download can be a little slow (expect around 20 minutes), once the audiobook is on your device, you can listen to it without internet access. We have audiobook shelves on the Featured section of the 3M Cloud app that you can browse. You can also swipe from the right of the screen to see the option to filter titles by format. Download the 3M Cloud Library app to your Apple or Android device to get started.